Kategory 5 are a classic rock band covering the best of rock, blues, R&B and pop music from the 1970s (give or take a decade). With female and male lead vocals, keyboards and dual lead guitarists, killer bass and drums, Kategory 5 are able to perform the most challenging music from the classic rock era. 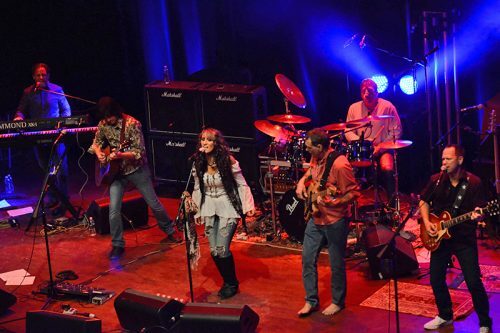 Kategory 5 Band play the best of 1970s and 1980s classic rock. We were crowned the 102.9 WMGK House Band in 2016 and voted “Band to Watch” in 2018 for Delaware Today magazine poll.